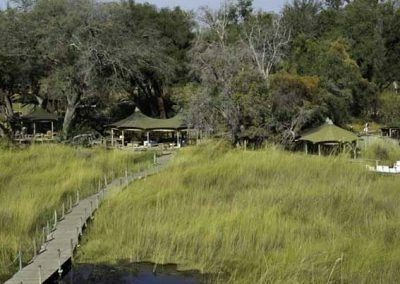 Wilderness Safaris is an ecotourism company dedicated to responsible tourism throughout the areas in which it operates in Africa. Our goal is to share these wild areas with guests from all over the world, while at the same time helping to ensure the future protection of Africa’s spectacular wildlife heritage and sharing the benefits of tourism with local communities. 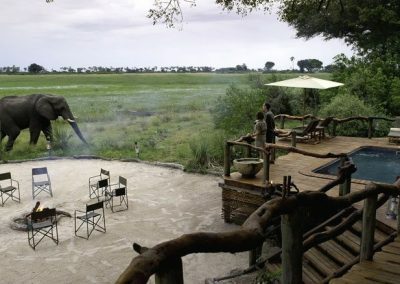 We operate camps and safaris in some of Africa’s most impressive and untouched wildlife areas in eight different countries: Botswana, Congo (Brazzaville), Kenya, Namibia, South Africa, Zambia, Zimbabwe and Seychelles. Recognising that conservation is as much about people as about the environment, our operations and work ethics are guided by the 4Cs strategy – Commerce, Conservation, Community and Culture. Supported by Wilderness, our all-important Children in the Wilderness programme, as well as our Wilderness Wildlife Trust, helps drive this strategy. 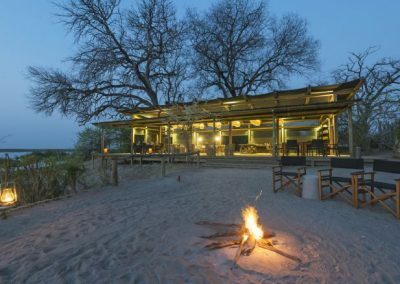 Wilderness Safaris is part of the Wilderness Group, a group of responsible ecotourism companies and conservation and community development vehicles that together endeavour to build sustainable conservation economies in Africa. 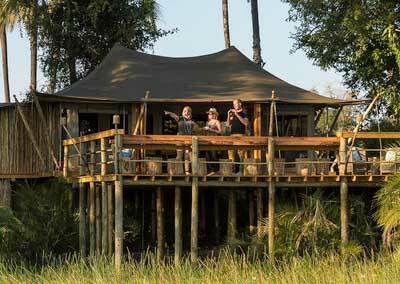 Why choose Wilderness Safaris properties or trips? 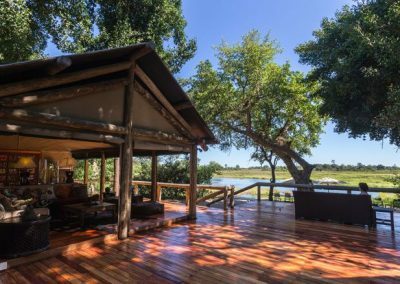 Wilderness Safaris has camps and lodges in eight countries across Africa including Botswana, and we are a long-running and industry-leading company with more than 30 years of experience. Wilderness Safaris offers our guests exclusive access to almost 3 million hectares (8 million acres) of Africa’s best wildlife areas. This equates to 3 000 hectares (8 000 acres) of private land per guest, creating a unique sense of seclusion, comfort, privacy and space. 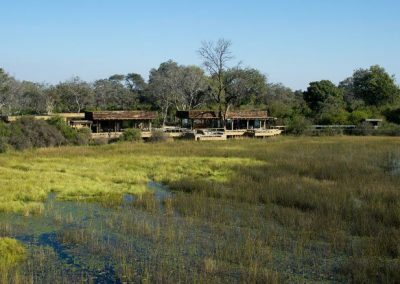 Our areas cover many habitats, encompassing parts of eight of Africa’s eleven biomes, thus allowing for incredibly diverse and all-round experiences, whether in the savannah, the rainforest, the desert or the ocean. 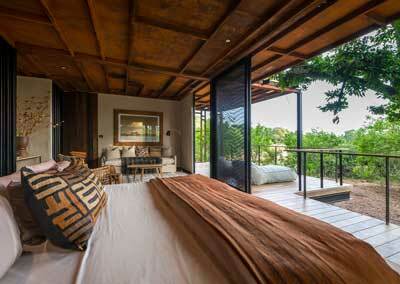 To satisfy individual needs and personalities, our properties range from high-end luxury to more affordable options. We have our own bush airline – Wilderness Air – creating a seamless journey that allows our guests to move from one place to the next on their itinerary without hassles. At Wilderness Safaris, we create journeys, not holidays. A journey is an immersive experience, one that changes how you view the world in general and the wild places of Africa in particular.